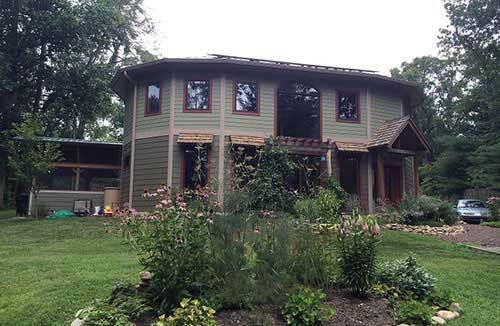 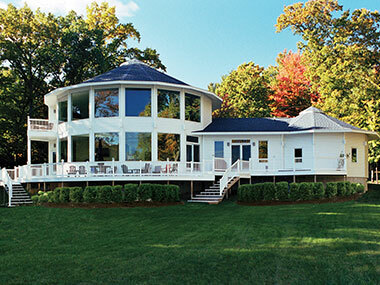 These homeowners wanted to bring the outdoors in, so they added large porches in the front and back and converted a small crescent wing into a sun room with large windows to give a 360-degree view. 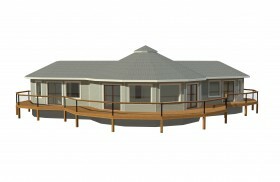 Each of the 360° Collection homes we build are different, but they are all based on the same basic building blocks. 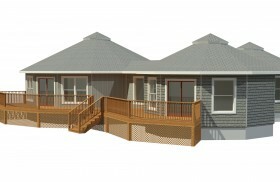 You can collaborate with our planning and design team to create the perfect floor plan for you. 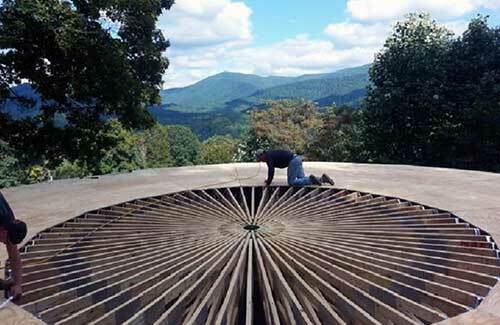 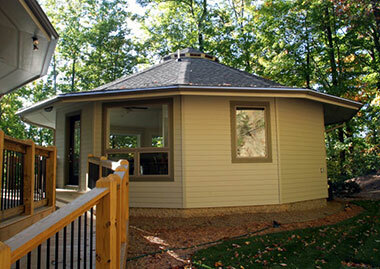 Live large with a small footprint. 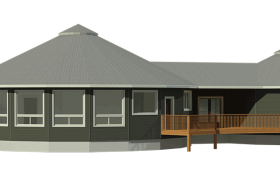 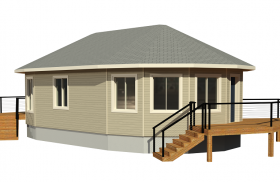 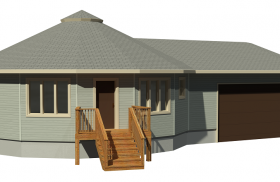 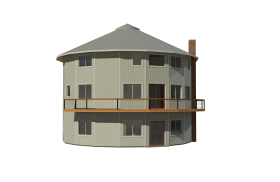 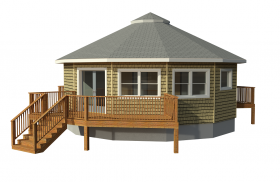 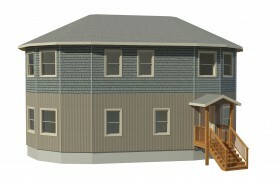 Our smaller prefab homes are ideal for an office, guest house, in-law suite, small vacation retreat or a tiny home. 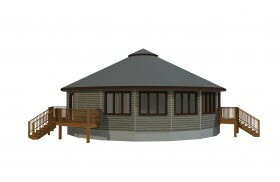 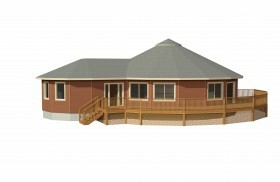 Our most popular size range, these homes offer an efficient use of space while providing a comfortable atmosphere. 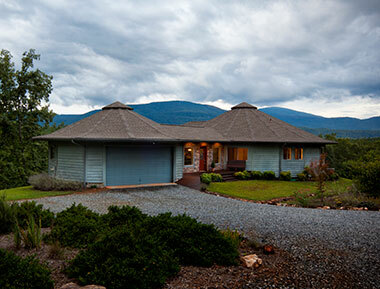 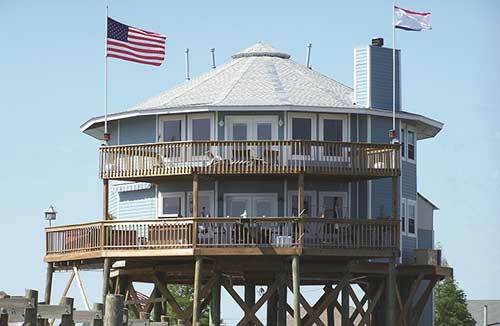 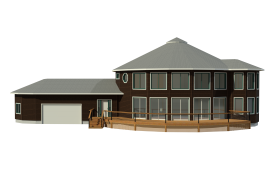 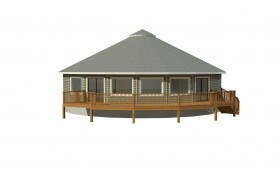 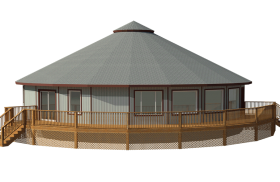 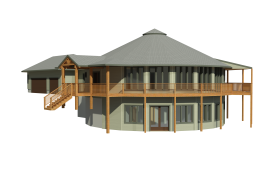 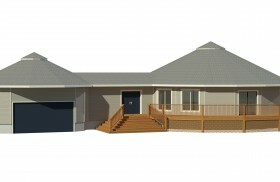 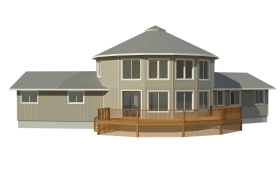 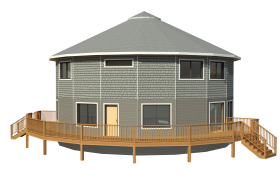 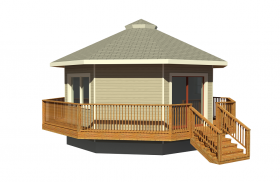 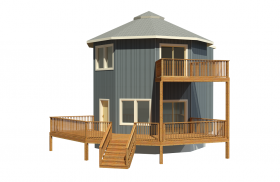 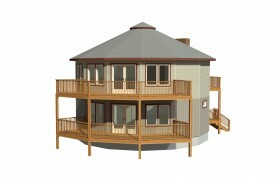 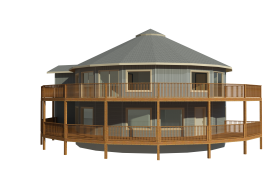 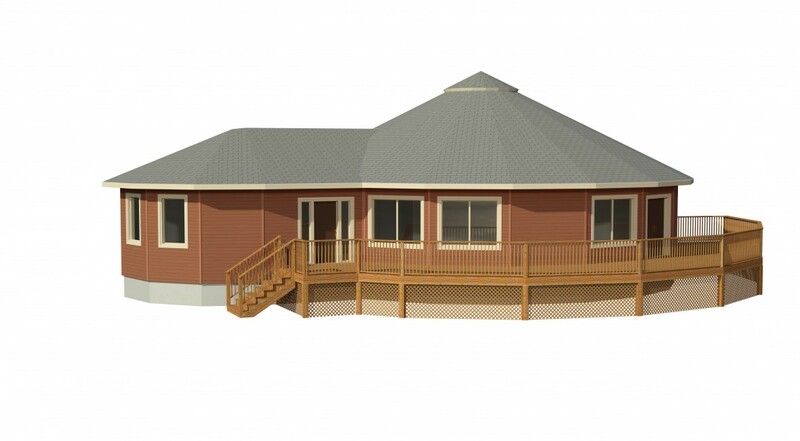 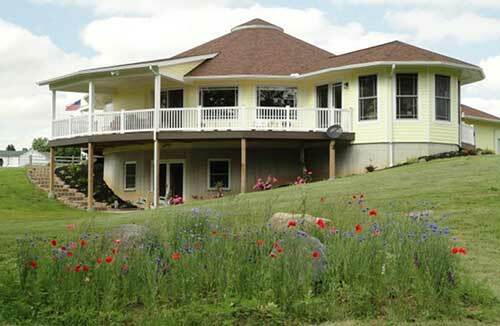 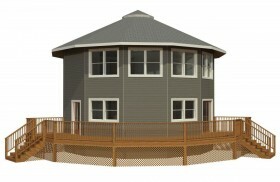 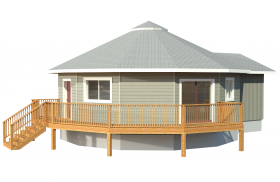 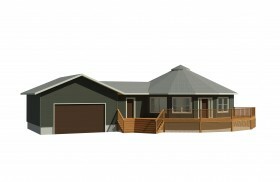 If you need more space, the possibilities are endless with our custom prefabricated homes. 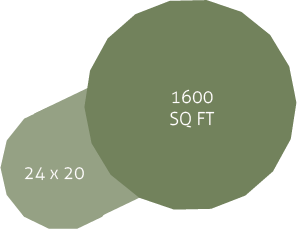 There are enough wing and connect options to reach over 10,000 square feet.